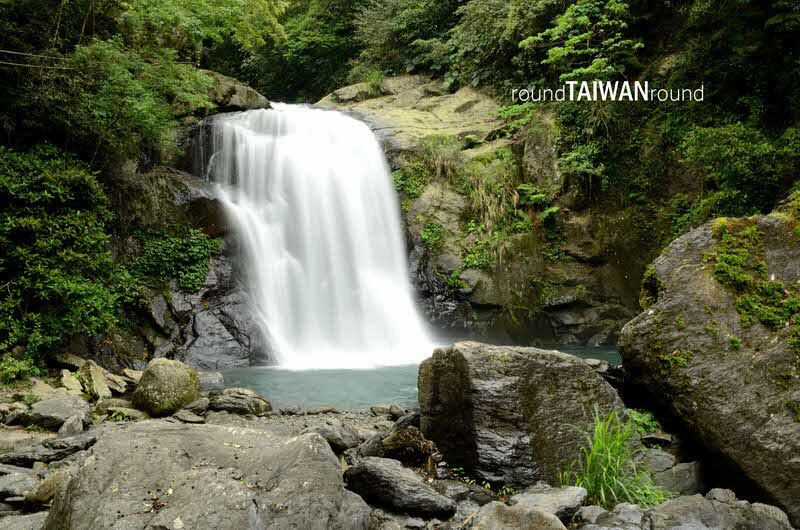 Top 10 Waterfall Attractions You Must Visit In Taiwan! 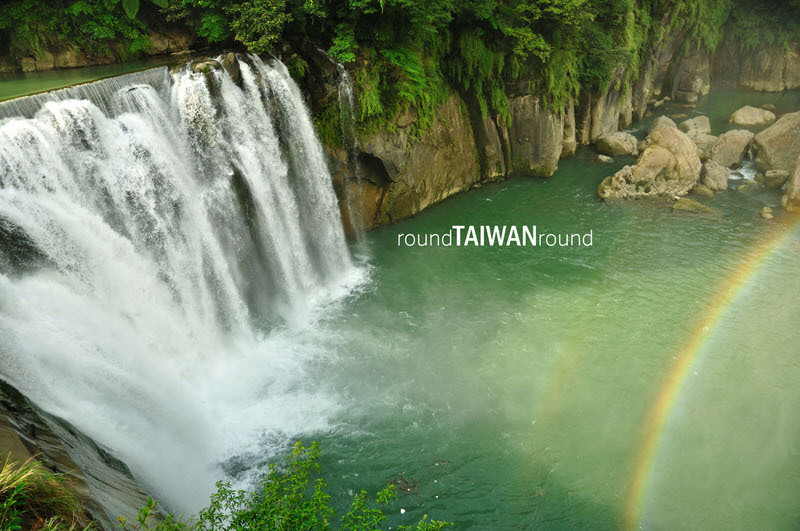 In Taiwan, a mountainous land of stark and seemingly picture perfect landscapes, waterfalls are among one of the most beautiful and diverse natural features. 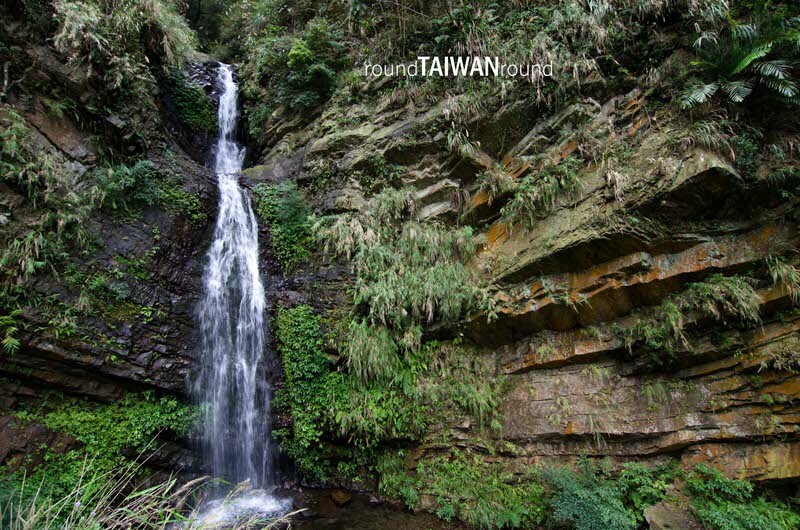 However, as waterfalls are often more remote than public transport can reach, it can be difficult to know just where is worth your while. 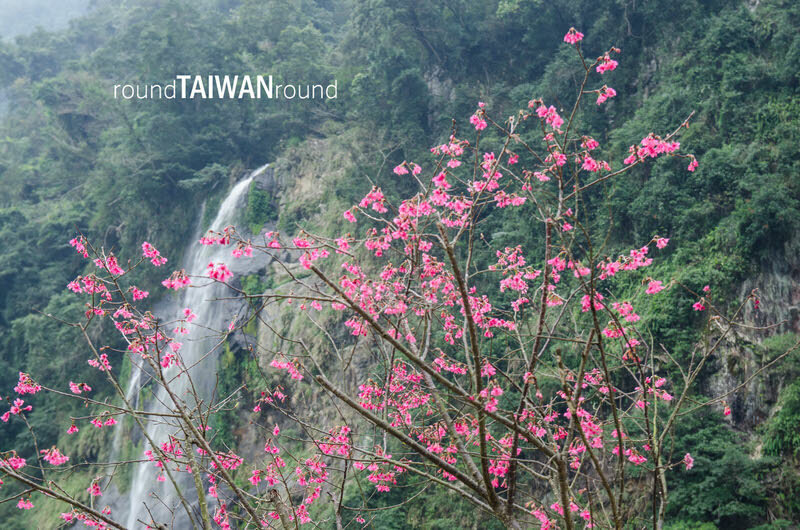 Check out our list of the ten most spectacular waterfalls in Taiwan to save you time and confusion. 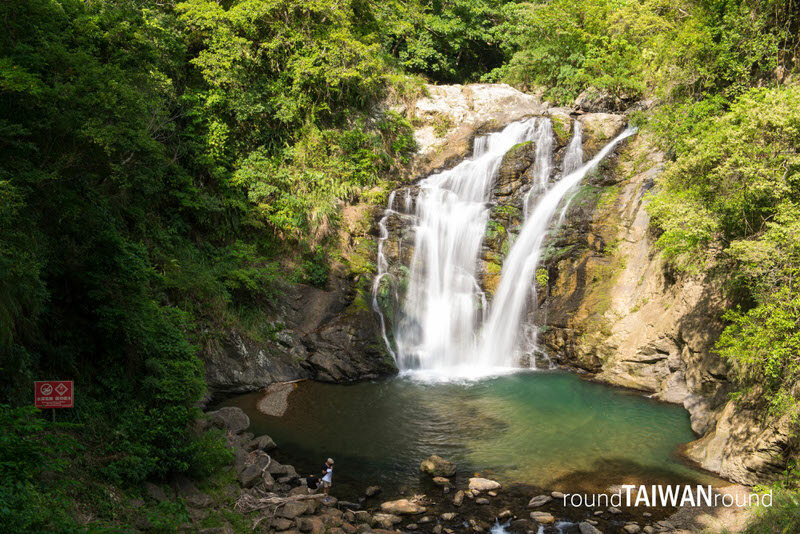 Rest assured, every one of these unique waterfalls are well worth a visit, and are guaranteed to be a memorable experience during your travels in Taiwan. 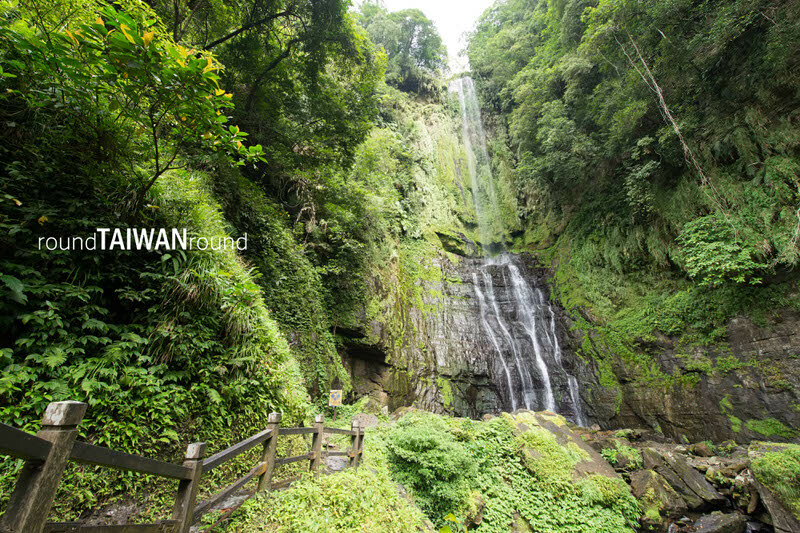 Taiwan may be a small country but it has numerous natural scenic spots that a local might not even know it exists. 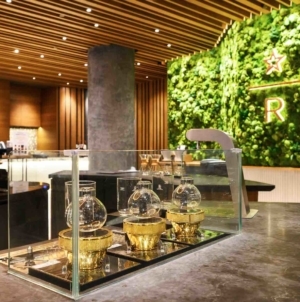 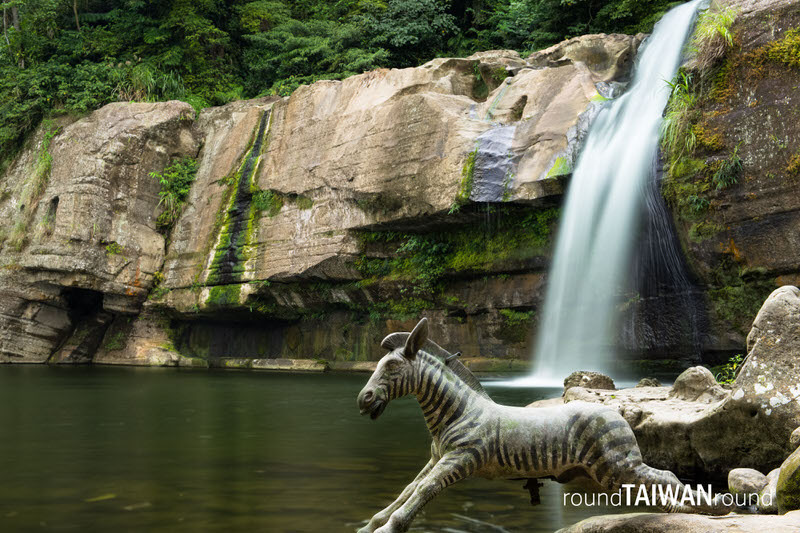 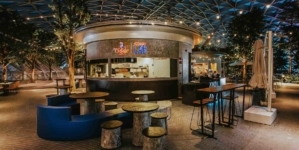 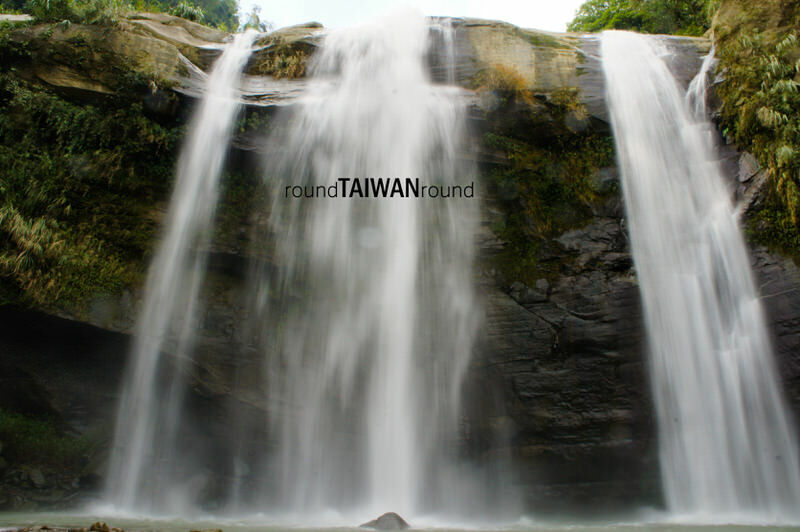 For years, roundTAIWANround has not only successfully captured the beauty of Taiwan, we have also discovered various secret spots. 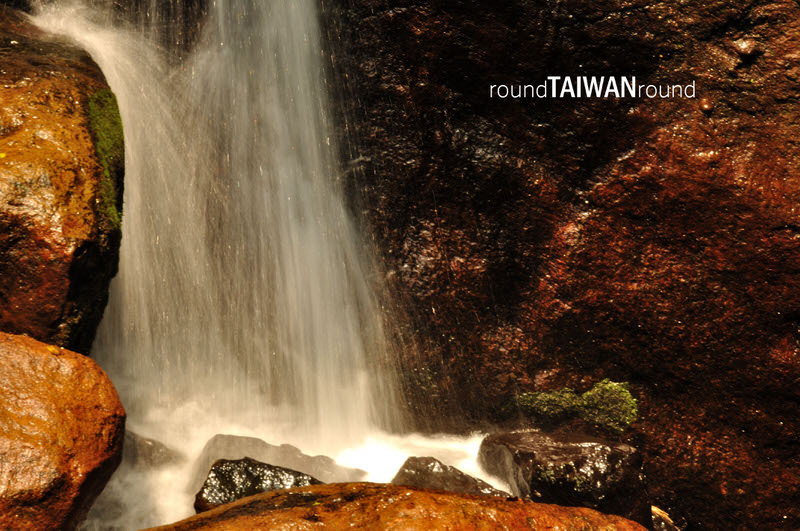 It’s not one that any random travel guidebook or website would circulate. 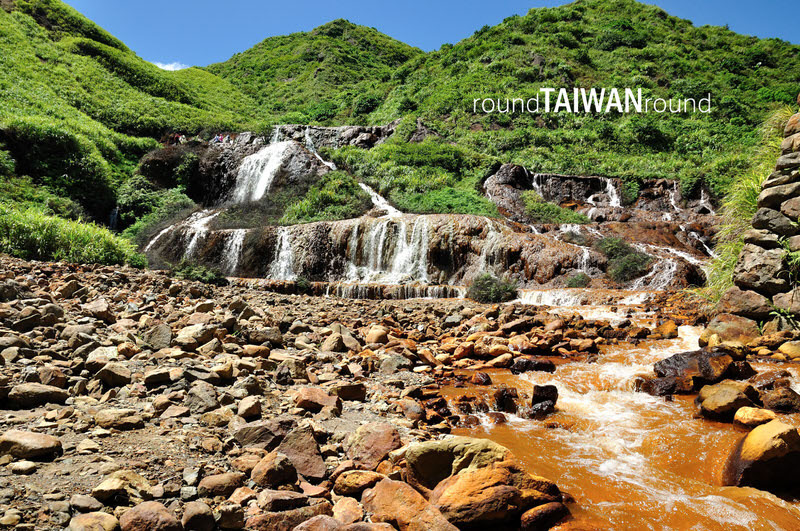 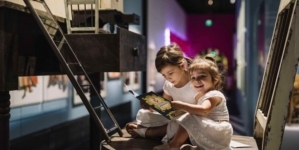 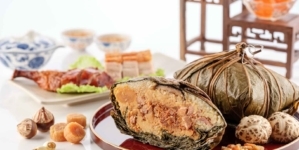 Visit our website and expose yourself to these hidden gems.